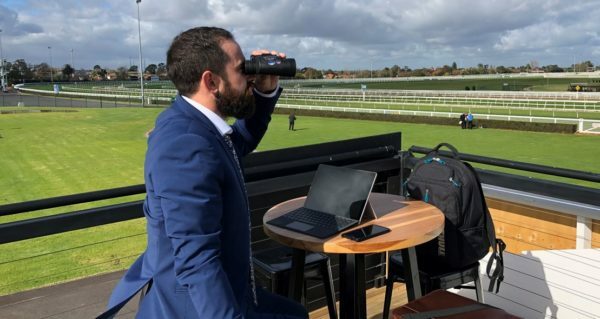 Jack’s Mounting Yard skills were on display on the 2017 Melbourne Cup day when the winner Rekindling was identified as the clear top pick from the yard at double figure odds . 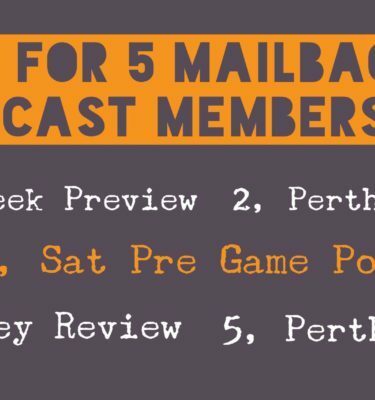 You will also gain access to Dicko’s MailBagMovers service that identifies horses which are expected to be strong winning chances and shorten from their current available odds in the market. By purchasing this product, you will receive notifications direct to their phone when a bet is identified, normally before 9am the day of racing. 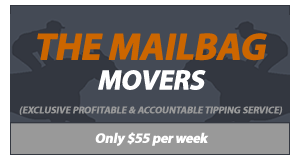 You can expect between five and 15 betting opportunities each week with this service. If for any reason, Dicko is indisposed for a meeting, a replacement meeting will be provided that week.